Rev. Fr. Thomas Kora has been leading the congregation as the vicar since 2009. Rev. Fr. Thomas Kora Pulpparayil, fondly known as Saji-achan, was born to P.C. Kora and Mariamma Kora on July 17, 1973. He belongs to the Kuttikattel family, the same family as St. Athanasios Paulose (Valiya Thirumeni of Aluva). 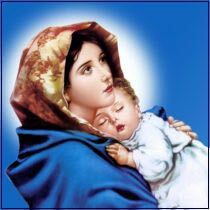 His home parish is St. Mary’s Church, Attinkunnu, Kakkoor in Kandanad Diocese. His family had to suffer many hardships – both economic and emotional – during his young days. Looking back, those hardships greatly influenced his ministry today by helping him empathize and understand the needs of people who are in need of emotional and spiritual support. He was ordained as Qorooyo (Reader), Apodyaqno (Sub-deacon) and M’shamshono (Full Deacon), all by HB Baselios Thomas I Catholicose. On January 9 th 2008, he was ordained as a Kassisho (Priest) by HB Baselios Thomas I Catholicose and HG Dr. Mathews Mor Ivanios (Metropolitan of Kandanad Diocese) at St. Athanasios Patriarchal Cathedral in Puthencruz. After his priestly ordination, he served as the Vicar of the newly formed St. Thomas Church, Austin, TX, from 2008 to 2010. While serving the parish in Austin, he also helped in forming a new congregation in San Antonio, TX, and was a co-celebrant of the first Holy Qurbono there with HE Mor Titus Yeldho. The focal point of his ministry shifted to the West Coast when he became the first vicar of this church in August 2009. The Almighty used him to lead the Church in buying a permanent place of worship in Livermore, where the church stands today. God has given him the opportunity to serve as Vicar of three Churches simultaneously at a point of time. During this period, God provided the strength to travel across the west coast and balance the time to cater to the spiritual needs of the members of Holy Church. During December 2009 to September 2015, Achan served as the founding vicar of St. George Church, Seattle, WA. God used Achan to lead the congregation in purchasing a permanent place for worship at Seattle. 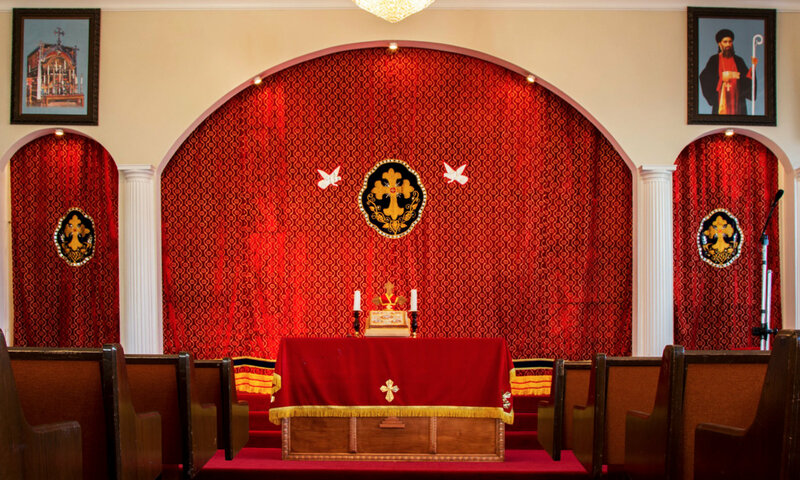 God also enabled to start a congregation in April 2015 at Sacramento named after the blessed saint Mor Baselios Yeldho (St. Basil’s Church, Sacramento, CA) and toserve that Church as the founding Vicar. Rev. Fr. 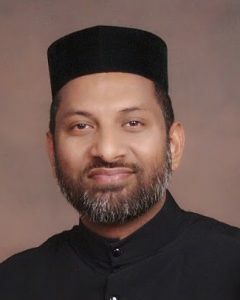 Kora obtained his Bachelor of Science degree from University of Madras in 1998 and Master of Divinity degree from St. John Vianney Theological Seminary, Denver, CO, in 2010. He also received Clinical Pastoral Education (CPE) from Bay Area Center for CPE at St. Mary’s Medical Center, San Francisco, in 2012. Apart from his services to the Holy Church, he uses his God-given talents to benefit the society at large. He serves as a Chaplain at two prominent hospitals in the Bay Area – Stanford Medical Center, Stanford and Sequoia Hospital, Redwood City – giving spiritual, emotional and counselling support to patients, family members and staff. He resides in Fremont, CA, with Beskyomo (Ammayi) Saly Yohannan and two children, Abel and Alana.